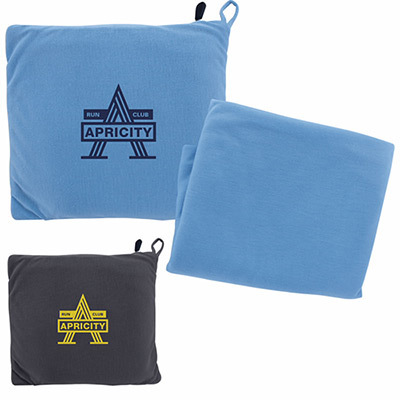 YOU WILL LOVE THE RANGE OF PERSONALIZED BLANKETS WE HAVE ON OFFER! 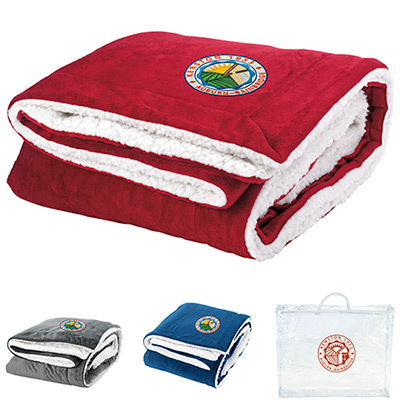 The high-quality personalized blankets and mats on this page will be appreciated by your clients. 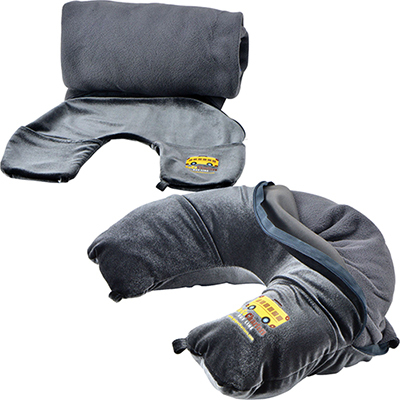 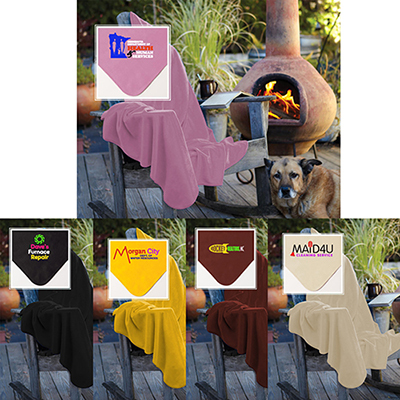 You will find a variety of these products in the color, size, and material of your choice! 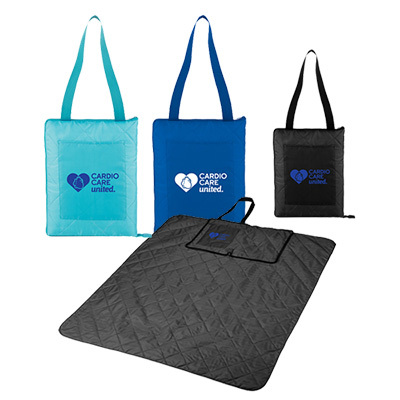 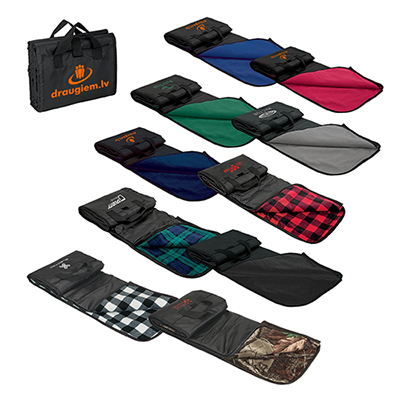 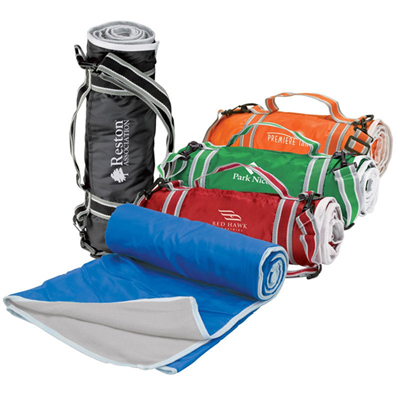 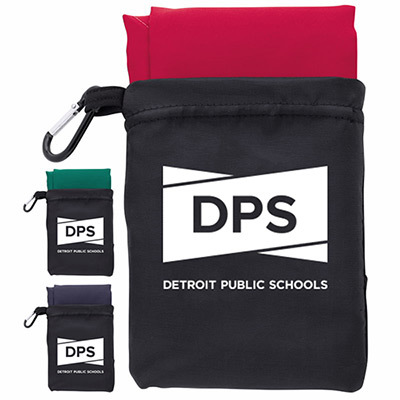 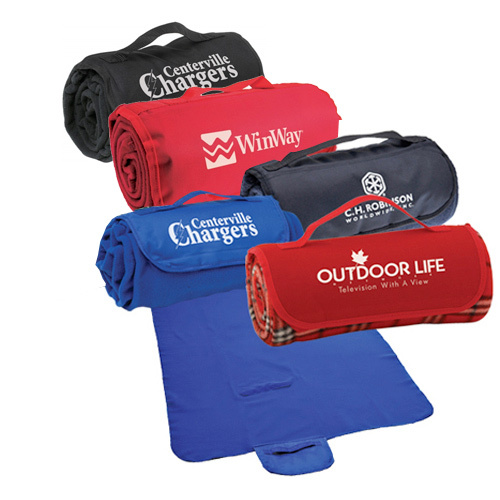 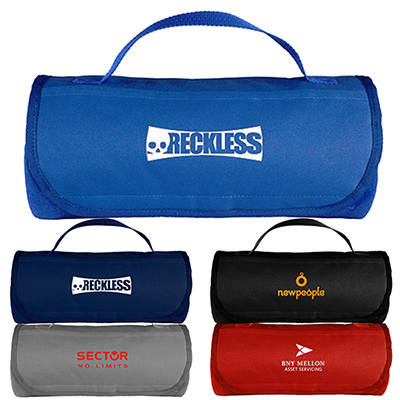 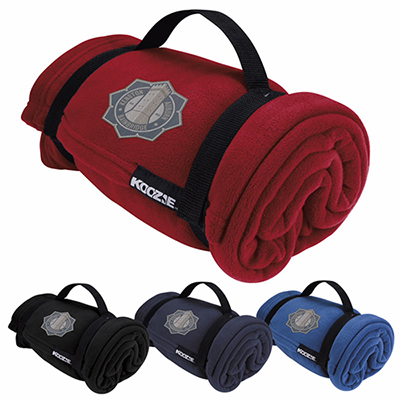 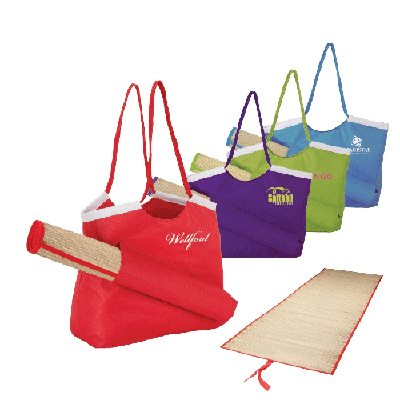 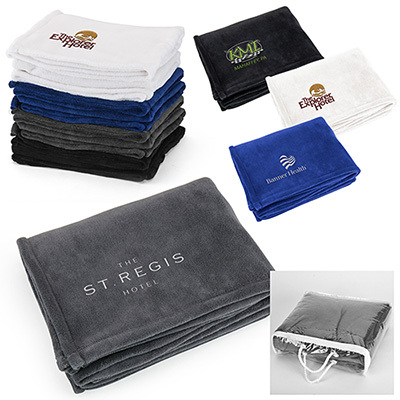 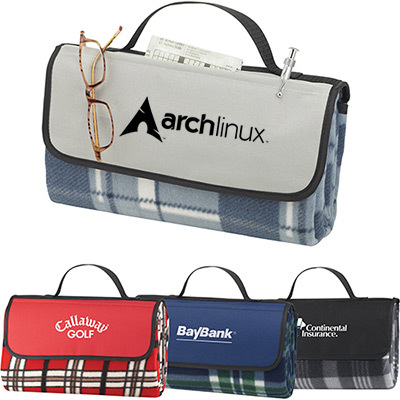 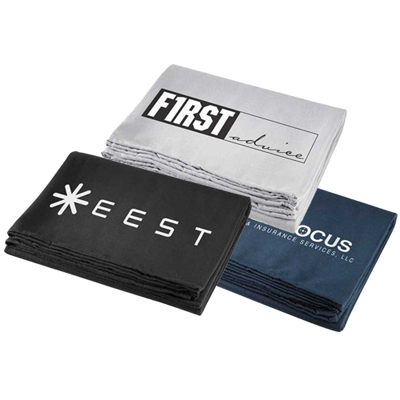 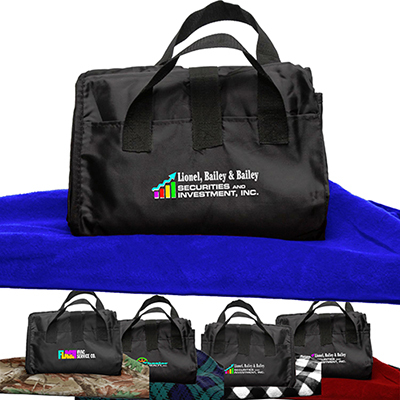 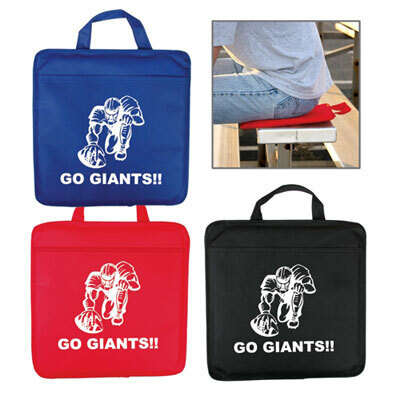 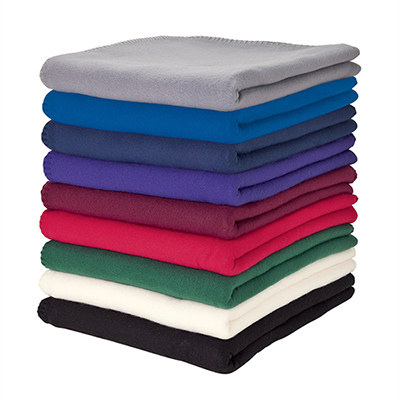 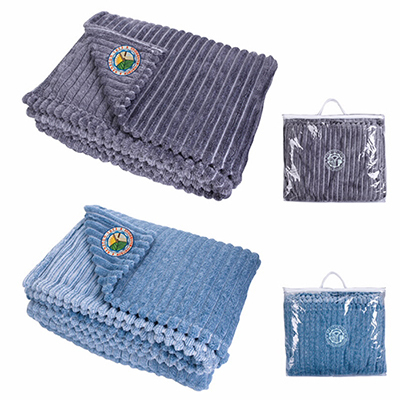 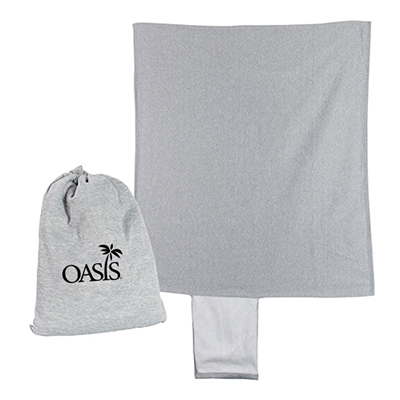 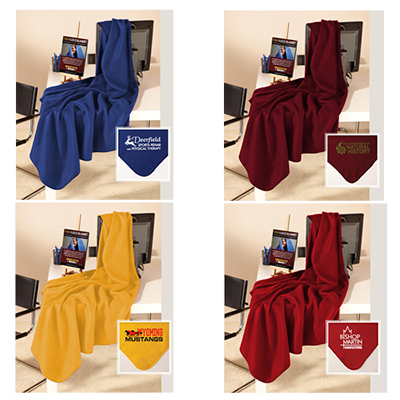 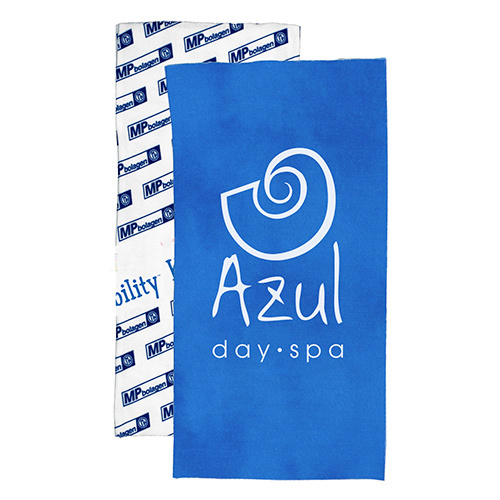 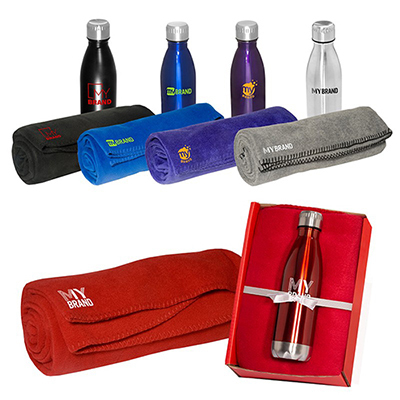 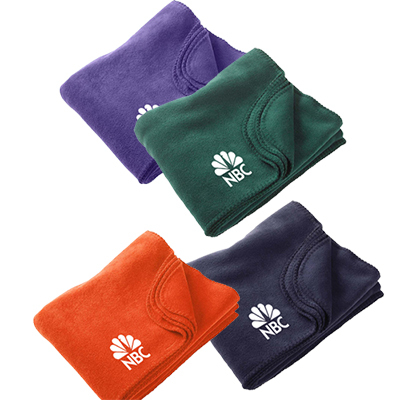 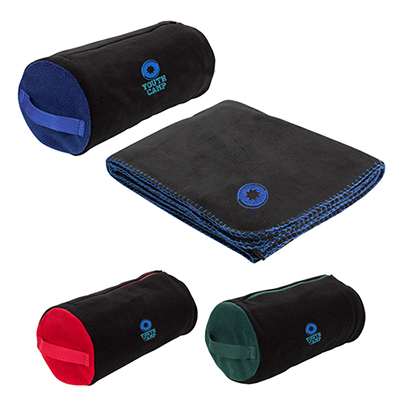 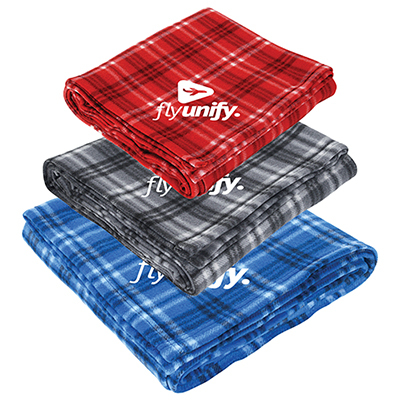 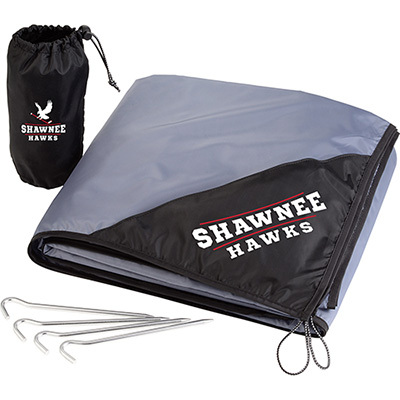 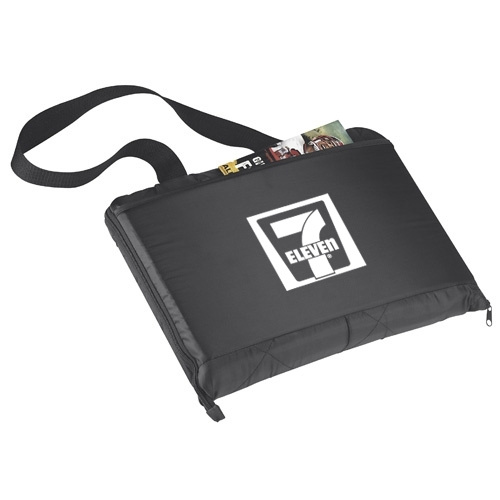 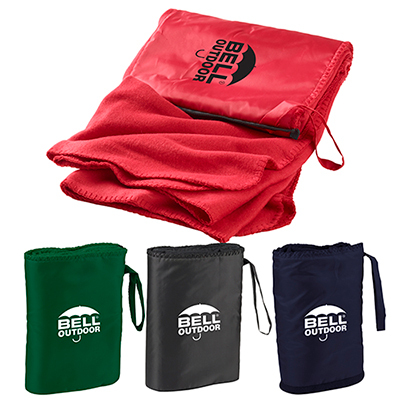 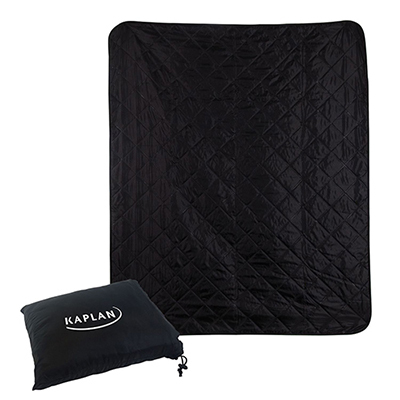 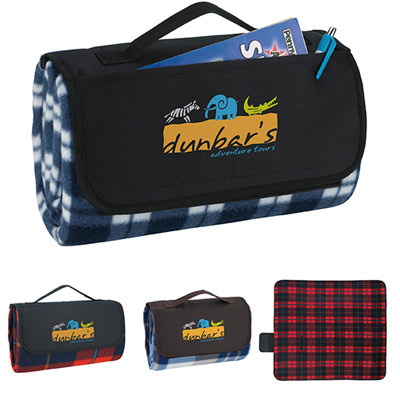 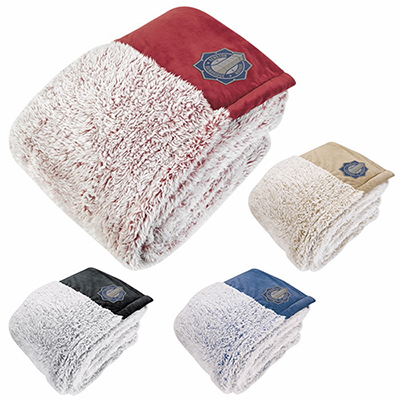 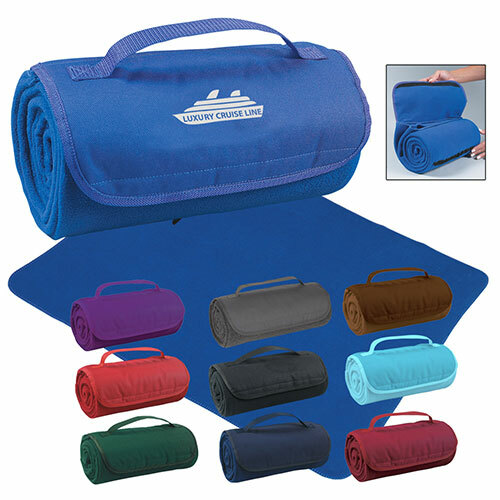 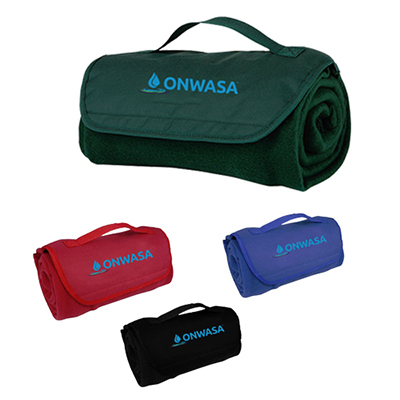 Our custom blankets and mats are useful gifts that offer an attractive imprint area to get your logo noticed. 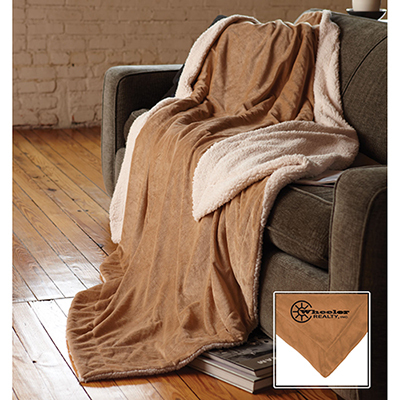 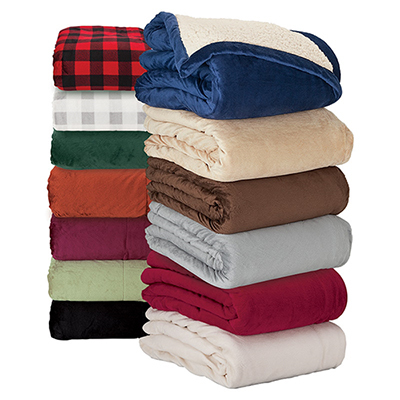 Fall or winter, our custom mats, and blankets will never lose their charm. 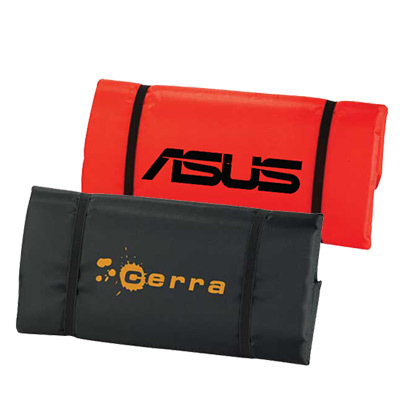 If you need our giveaways quickly, we recommend going for products that are featured under our 24 Hour Category. 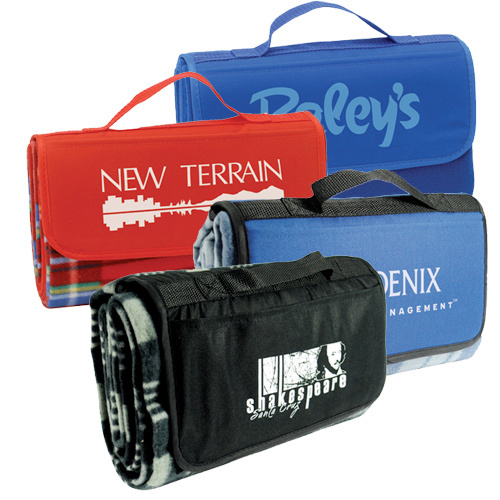 These products will be shipped the next day after you place your order. 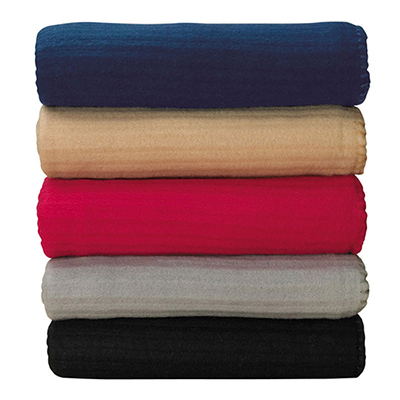 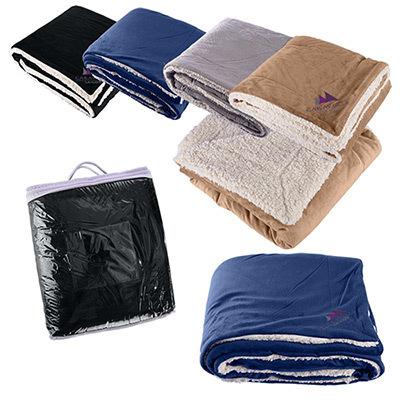 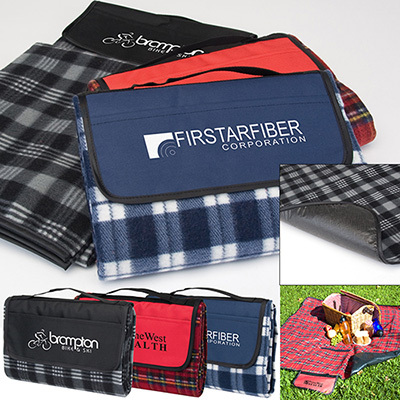 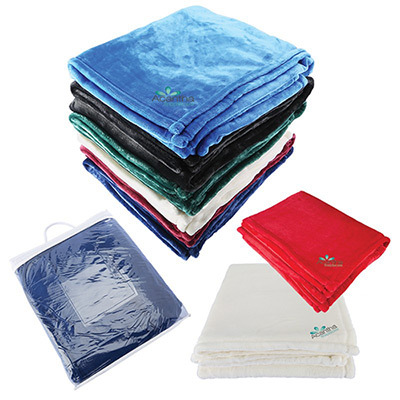 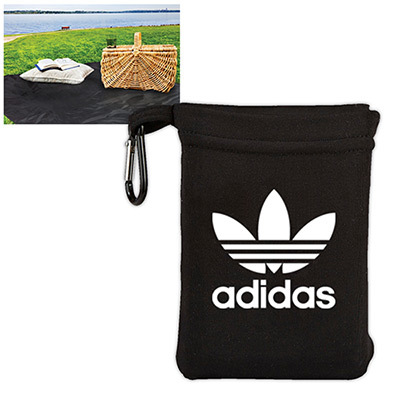 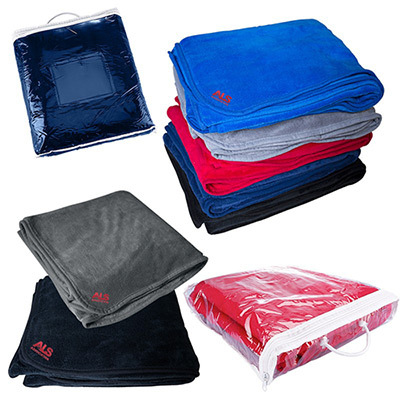 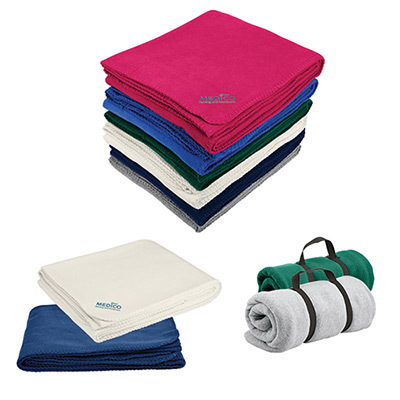 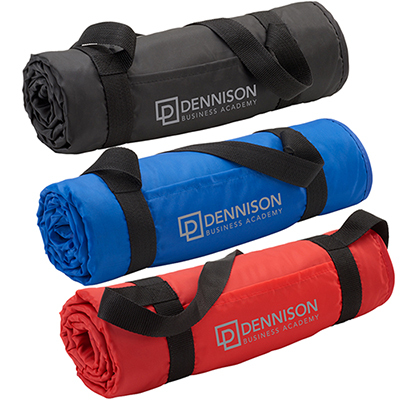 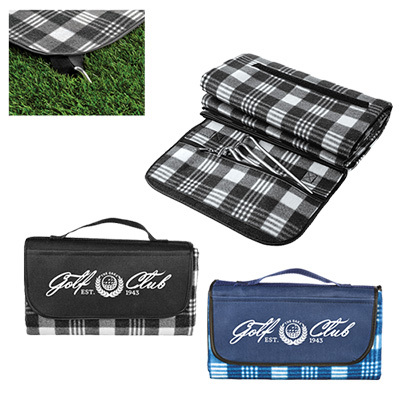 Here is a summary of the kind of products featured on this page: foldable blankets with grips that are easy to carry around, cushions to make people comfortable outdoors & mats to make uneven surfaces more comfortable to rest on. 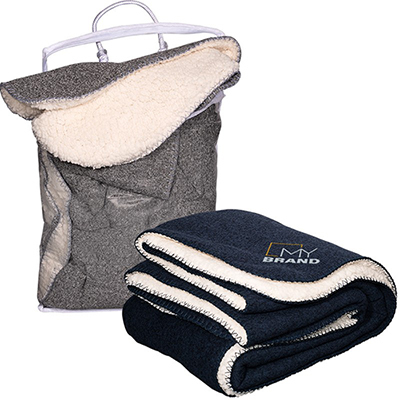 Get in touch with us if you need any helping choosing the right product. 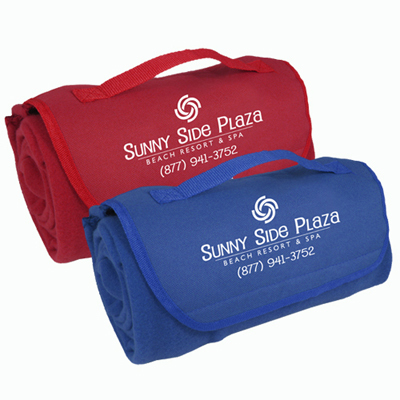 We will help you make the right purchasing decision!